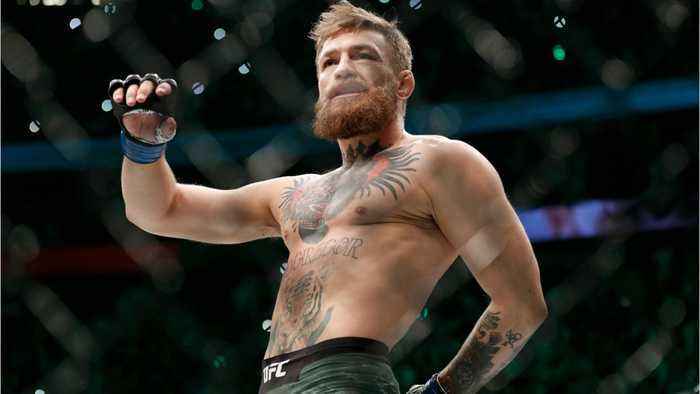 Conor McGregor told Jimmy Fallon he was &quot;set for life&quot; right before announcing his retirement from MMA. 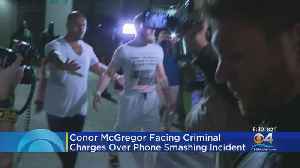 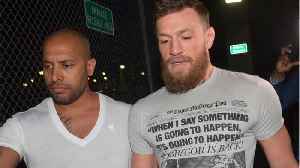 McGregor appeared on &quot;The Tonight Show Starring Jimmy Fallon&quot; on Monday in a segment that showed the pair drinking his Proper No. 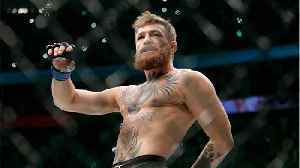 Twelve whiskey, singing an Irish folk song, and pouring pints of Guinness at an Irish bar in New York City. 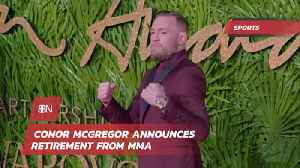 McGregor said he was ready to fight and was &quot;in talks&quot; for a bout in the summer, but also spoke of how he and his family are financially set for life.